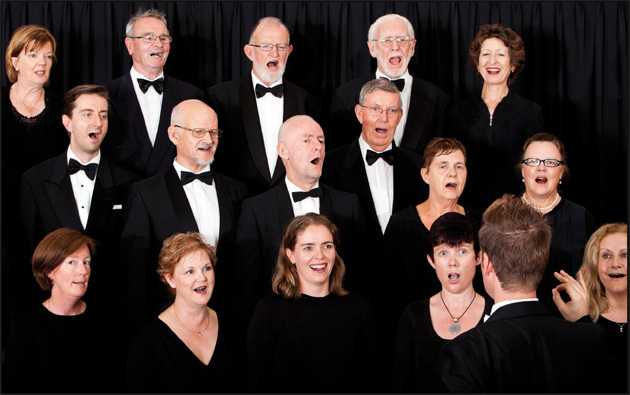 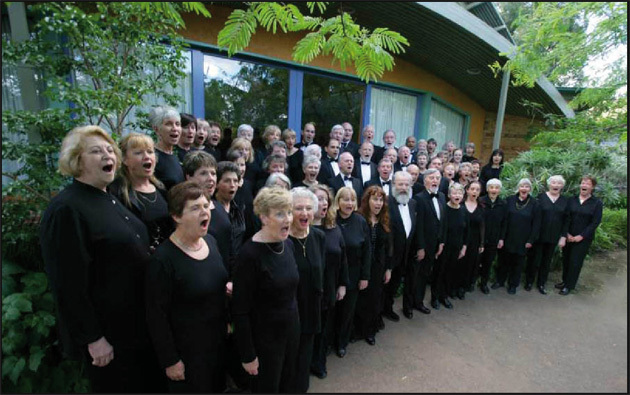 The Box Hill Chorale (BHC), formerly known as the Box Hill Choral Society, was formed in 1946, and since that time has developed into one of Victoria’s most active community choirs. 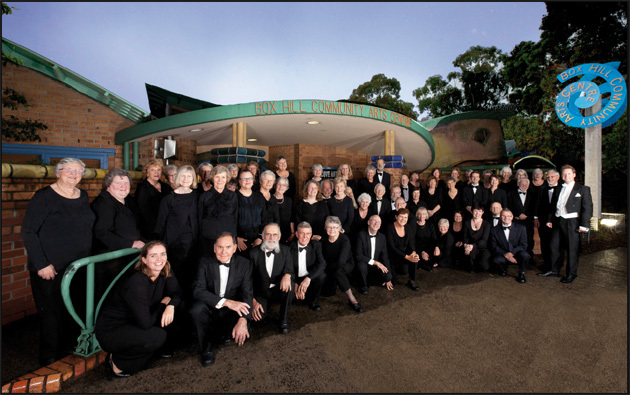 The Chorale has behind it a proud history of performance, both within what now forms the City of Whitehorse, and the wider eastern suburbs of Melbourne. 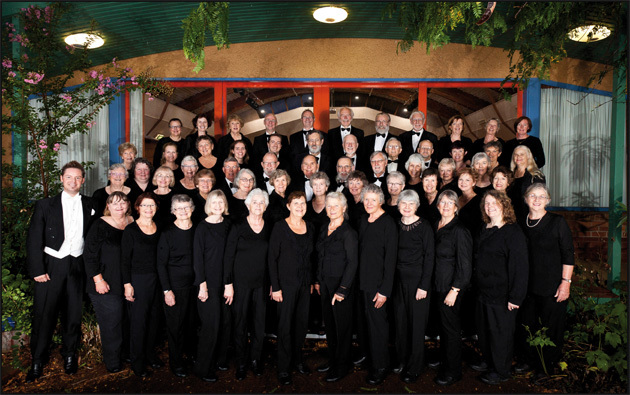 The community choir of the City of Whitehorse, BHC is open to all interested local residents and members of the wider community who have a love of singing and a desire to be part of a vibrant and friendly community choir. 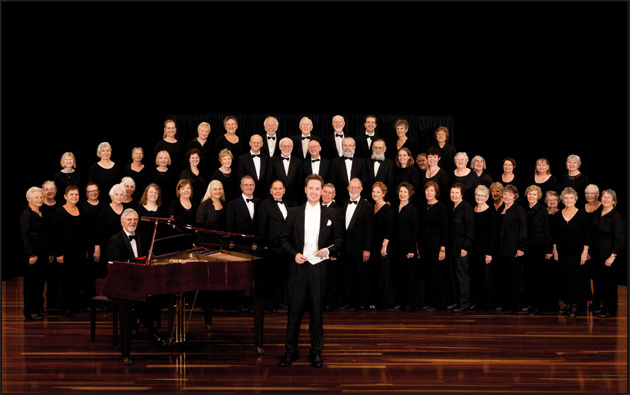 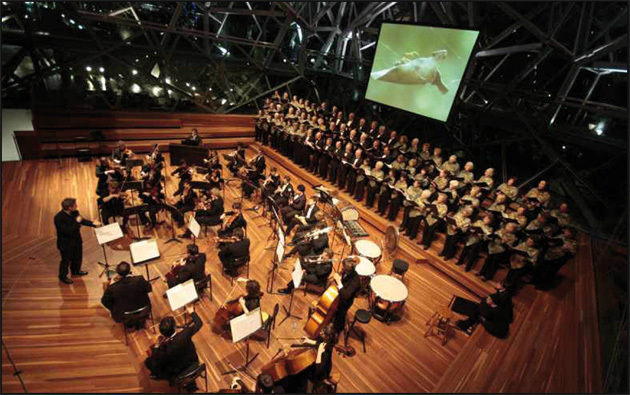 Under the direction of award-winning conductor Andrew Wailes, BHC has grown significantly in both size and reputation, and is today widely regarded as one of Victoria’s leading community choirs. 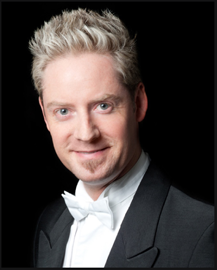 The choir is also fortunate to enjoy the skill and talent of Dean Sky-Lucas as its Principal Accompanist. 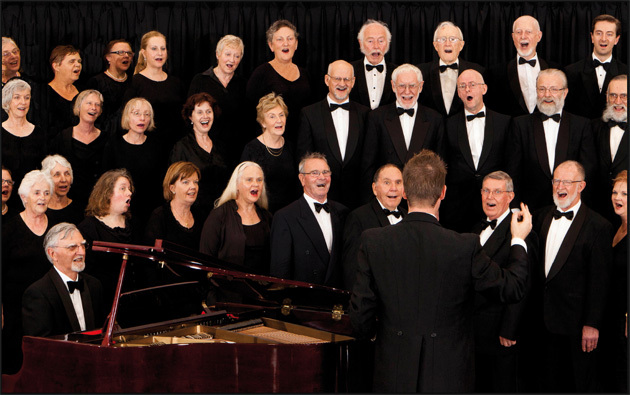 The Chorale performs a wide variety of music, from many different musical styles and traditions, often accompanied by professional orchestral ensembles, instrumentalists and soloists. 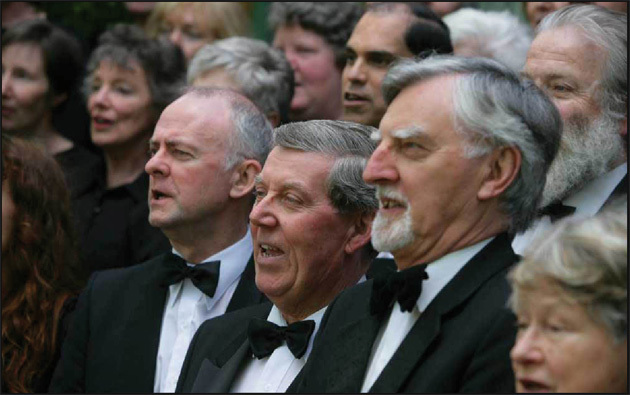 New members are always very welcome to join. 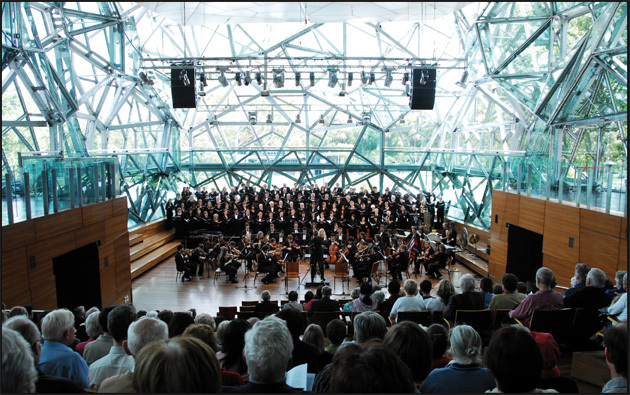 Students are especially welcome to join, and a special $50 annual under 25’s membership is available, as well as concessions for full time students and commonwealth health care card holders. 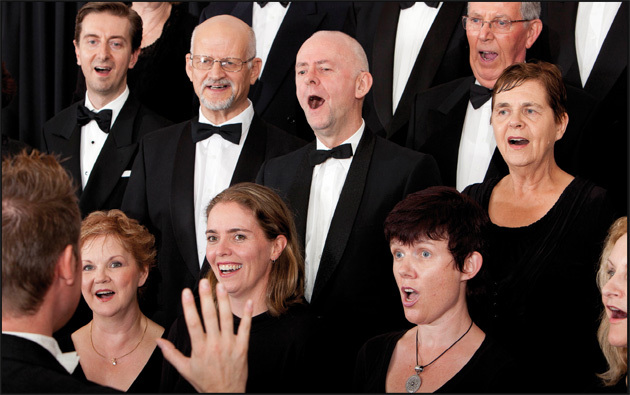 Please visit the various pages on this website and join our Facebook page to read more about the Chorale and its activities.